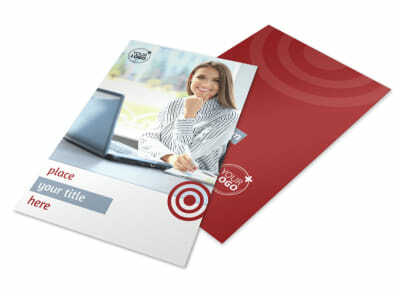 Customize our Web Developers Brochure Template and more! 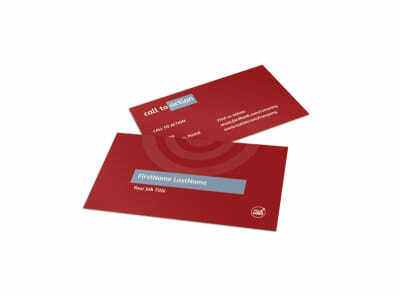 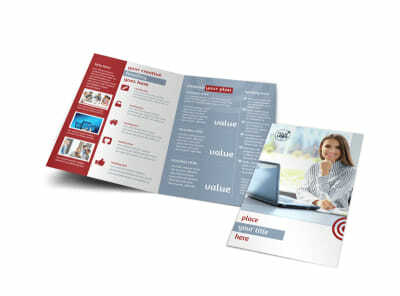 Designing a website can be hard, so make it seem easier by educating clients on the subject with web developers brochures created using a bifold or trifold template. 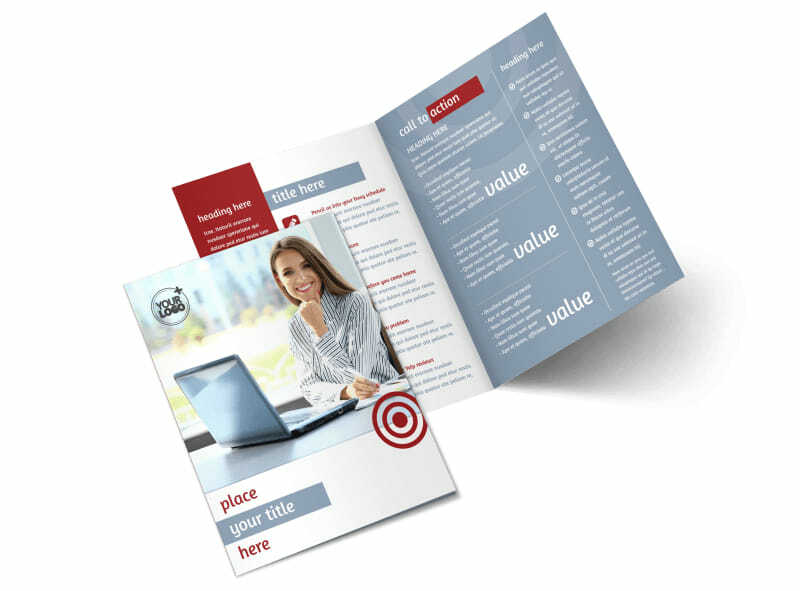 Easily use our online editor to add high-resolution images and compelling text, and change up design elements such as color theme and font to make your information really pop. 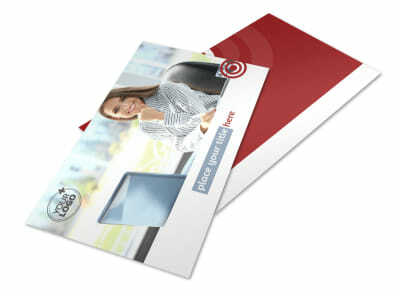 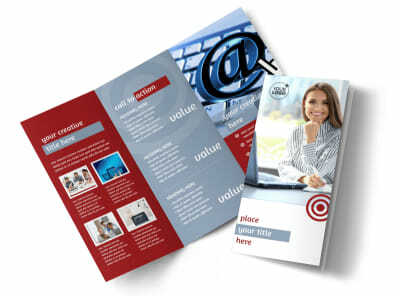 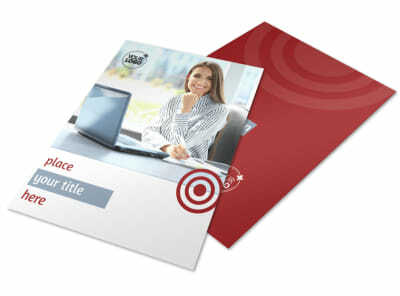 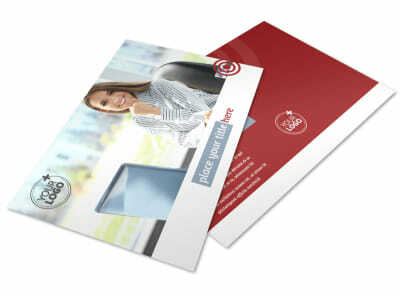 Start designing your brochure today.